Popular science writer Sobel continues her project of heralding the many contributions of women to science, this time focusing on the Harvard College Observatory. 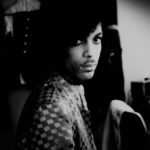 Ms. Sobel writes with an eye for a telling detail and an ear for an elegant turn of phrase. In a single sentence she captures how the women both maternally nurtured and intellectually dominated their male colleagues ... Ms. Sobel’s book [is] a joy to read. By translating complex information into manageable bites sweetened with human interest stories, Sobel makes hard science palatable for the general audience. Even more than her 1999 book Galileo's Daughter, this new work highlights women's often under-appreciated role in the history of science ... Sobel lucidly captures the intricate, interdependent constellation of people it took to unlock mysteries of the stars ... Of necessity, Sobel strives to convey the nature of the astronomers' discoveries and achievements. And by and large she does, with admirable clarity. The fact that I found my eyes glazing over whenever she gets into the nitty-gritty of the women's classification systems heightened my respect for their ability to focus painstakingly on such details for decades on end. When it comes to these women The Glass Universe positively glows. ...[a] fantastic new book ... This is an author who has created a reliable name for herself finding hidden or overlooked stories in the history of science and finding the human beings in those stories, and The Glass Universe is her most winning book yet, a perfect fit of great tale and great teller ... Sobel fills in these astronomical accomplishments with confidently-rendered swaths of personal details, not just of the observatory's women but of all the characters that walk through her story. 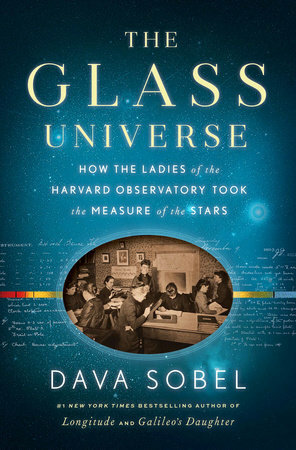 What did you think of The Glass Universe: How the Ladies of the Harvard Observatory Took the Measure of the Stars?